Have you ever wondered how it would be practically possible to change this world? To make a difference? To live in a way where no one has to suffer or starve? 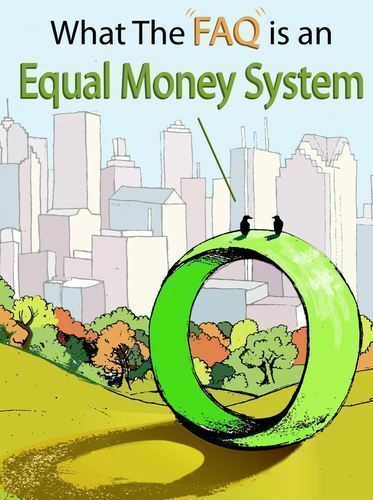 Read all about the HOME of the Future with Equal Money System.